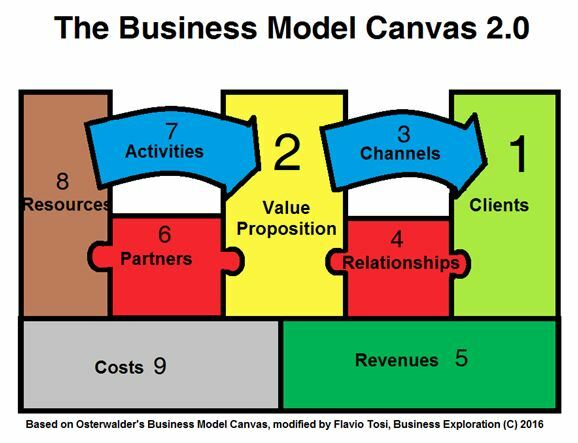 The Business Model Canvas (BMC) is a strategic management and lean startup template for developing new or documenting existing business models. BMC can be used across a wide variety of organisations including: Startups, Enterprises and Government. It is one of the easiest tools to get started with after only a short introduction. The Model helps us consider the question, what business are we really in? Organisation Conventional Business What business are they really in?